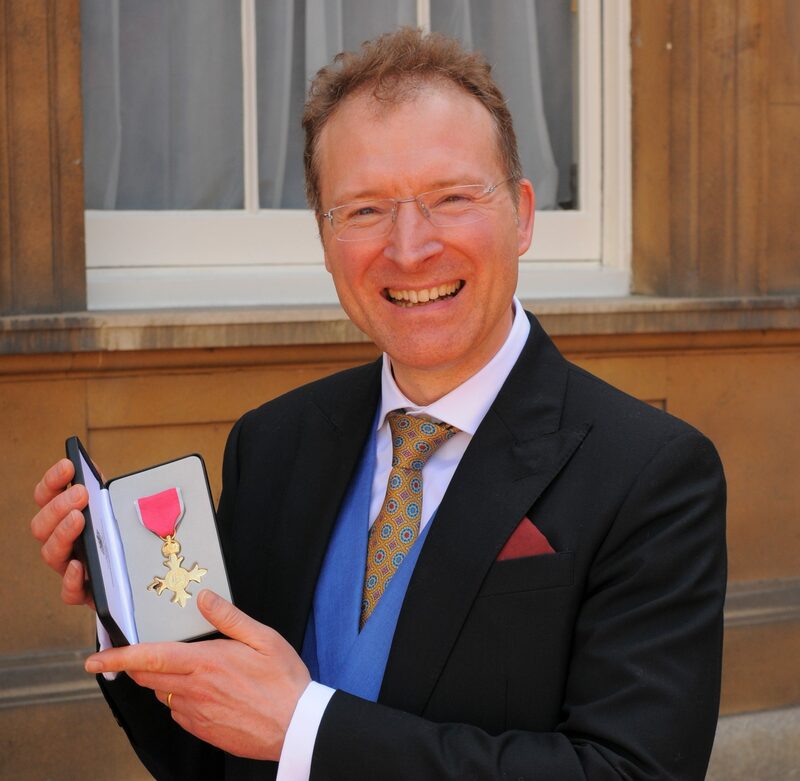 Dr Richard Wilson OBE is the CEO of TIGA. 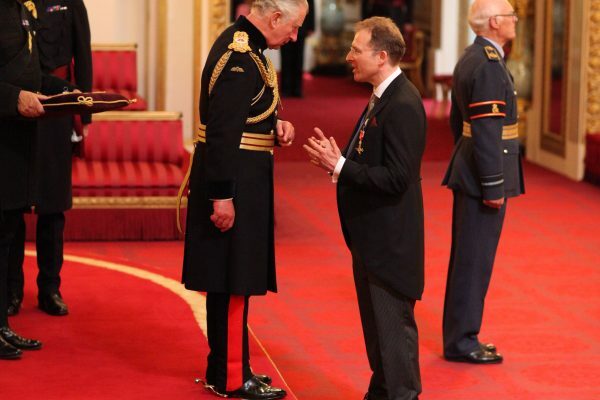 Richard’s vision is to make the UK the best place in the world to develop games. 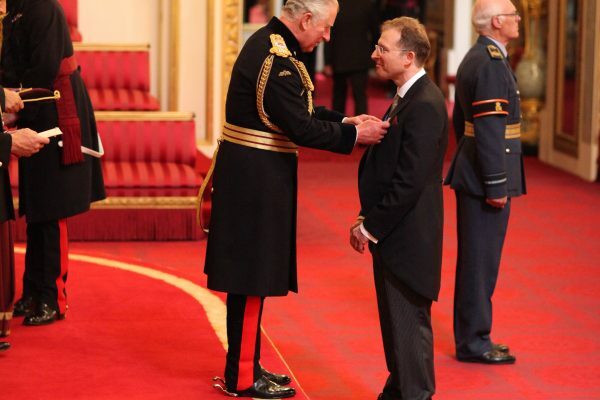 Richard played a critical and leading role in the successful campaign for, and design of, Video Games Tax Relief, a measure which is creating scores of studios, thousands of jobs and millions of pounds of investment in our sector. Since the introduction of Video Games Tax Relief in 2014, the UK games industry has grown by over 8 per cent. per annum, far above the national UK growth rate. Richard has transformed the industry’s profile in the media and in political circles; introduced the TIGA University Accreditation system to support the next generation of games developers; helped to professionalise the industry by publishing best practice information and advice, delivering business conferences, and recognising excellence via the sensational annual TIGA Games Industry Awards; transformed TIGA into a growing, profitable, and successful business; and won 28 awards and commendations and been Investors in People accredited four times. 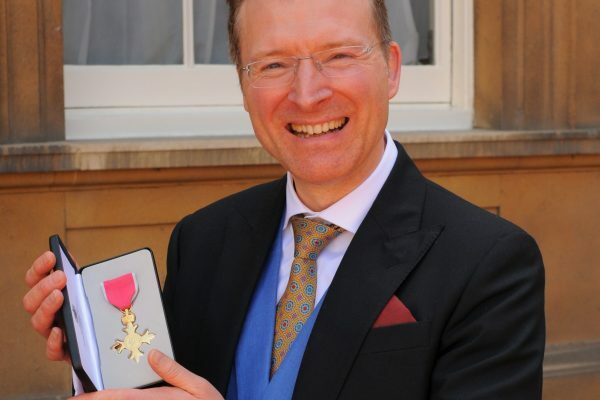 Dr Richard Wilson was appointed an OBE in the New Year 2018 Honours List for services to the video games industry. 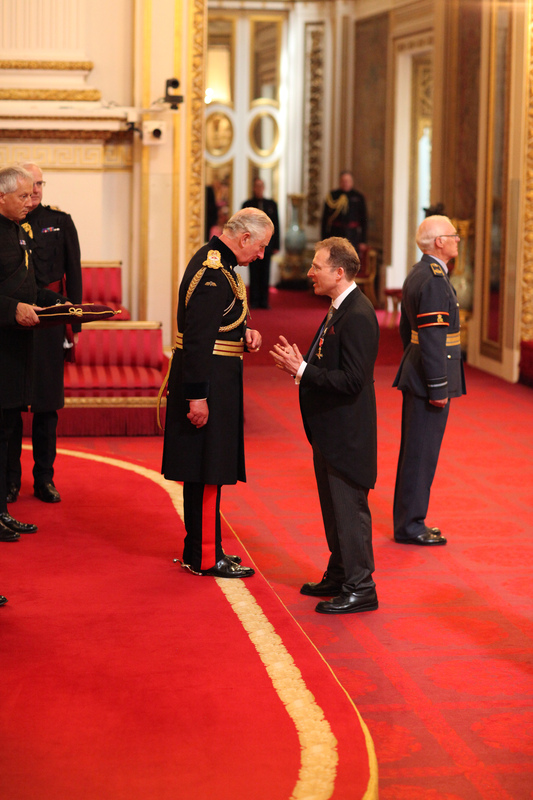 Richard’s Investiture as an Officer of the Order of the British Empire (OBE) took place at Buckingham Palace in London under the auspices of The Prince of Wales on 6th June 2018. Suzi is the first port of call for enquiries about TIGA. She works closely with Richard and the team providing administrative support to every aspect of TIGA’s work. 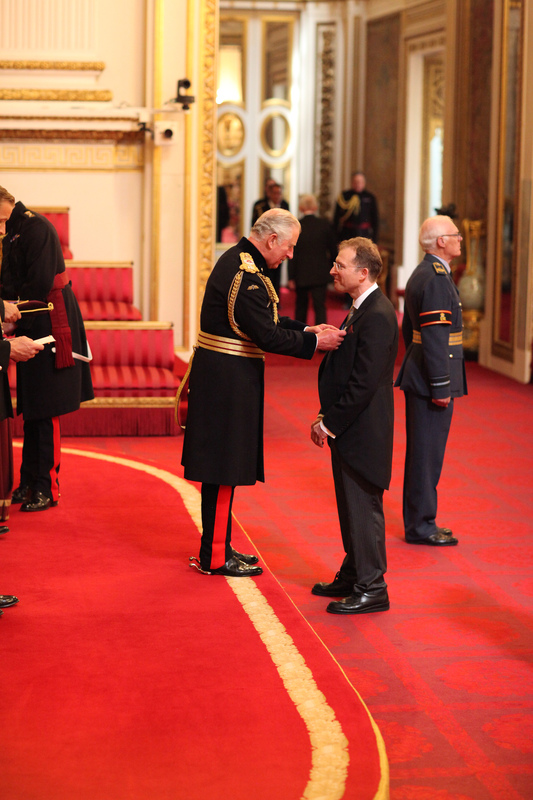 Richard is responsible for managing all of the TIGA’s website and CRM systems. He is an expert in webcasts and all things audio visual and manages all the ‘behind the scenes’ production for every TIGA event. Nancy is responsible for managing TIGA’s marketing, social media and events as well as updating and renewing the range of benefits and services TIGA offers to members. Nancy is responsible for managing the TIGA Games Industry Awards which take place in London each year.